Running At Night Will Never Be The Same. 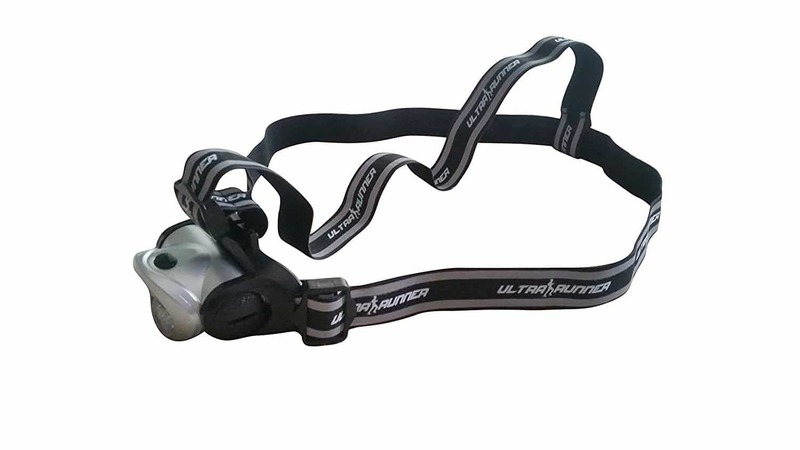 The Ultra Runner Chest Light is a headlamp alternative that provides a bright, steady stream of light as you run or jog at night time or in dimly lit places. 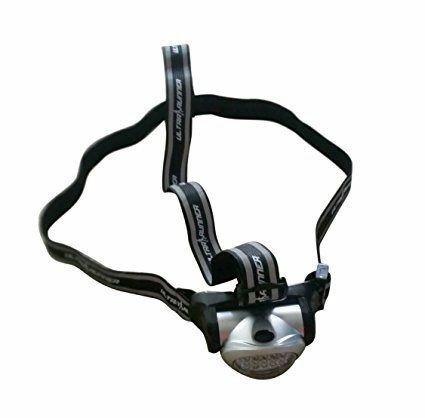 It features 15 small LED lights, which provide 41 lumens when fully lit.